Have a cat lover on your holiday gift-giving list? While cute or funny cat-themed gifts can be a hit, chances are the cat person in your life already has plenty of cat coffee cups, cat magnets, and even cat-print sweaters. 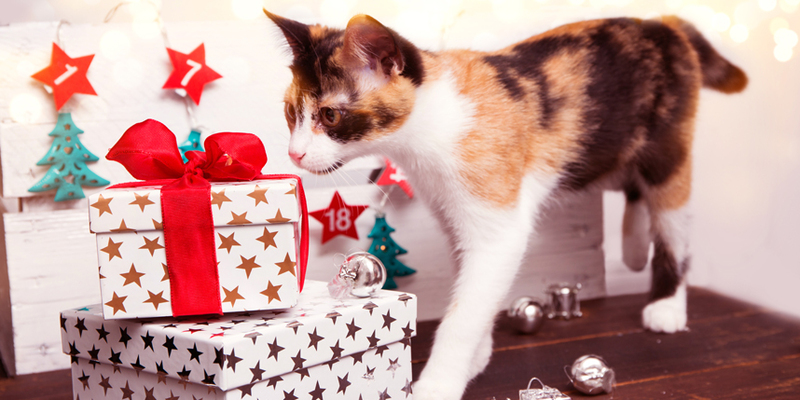 Why not try something different, with gift ideas cat lovers will actually use? Living well with cats means giving them plenty of comfy places to hang out. 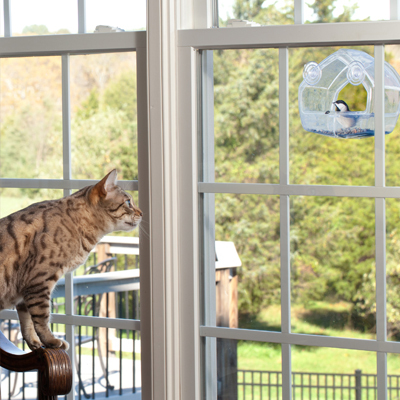 Cat lovers will appreciate a gift that lets their feline friends take in the view—without hogging the best seat in the house. A platform that mounts on a windowsill or attaches directly to the windowpane makes a purrrfect gift for cat lovers. Interactive play is a vital part of every domestic cat’s day, but the same old feathers and wands can get a little boring. 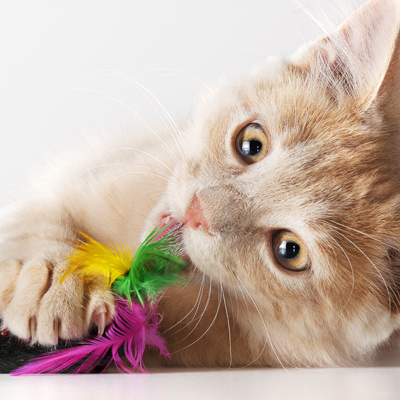 Spice things up for your favorite cat lover with a gift that makes play time fun again. 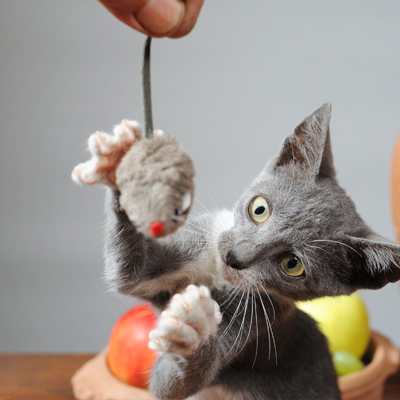 Etsy is a great source of inspiration for creative interactive cat toy gifts. Even the most dedicated cat lover needs a break now and then. (Not to mention time away from the house.) Give the gift of hands-free entertainment with a fun toy that will keep cats occupied on their own. Skip the boring stuffed mice and go for something that rewards persistence and problem solving, with moving parts and hidden challenges. Sometimes the best gift—for a cat lover or anyone else!—is an upgrade to an ordinary item that sees everyday use. For a cat lover, that might mean a great new food dish, a kitty fountain to replace an old water bowl, or a never-been-scratched post with some extra bells and whistles. These gifts make a big impression because they show you’re paying attention—and they’re sure to get plenty of use, rather than ending up in the back of a drawer with the other 100 pairs of cat-face socks. 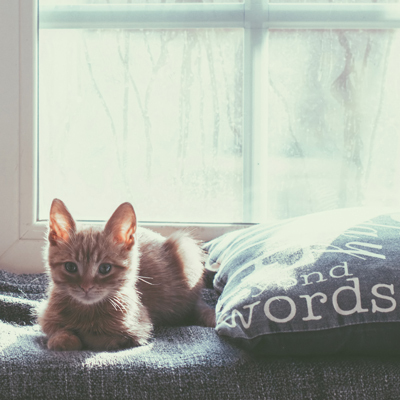 We’d love to hear even more ideas for useful gifts for cat lovers. 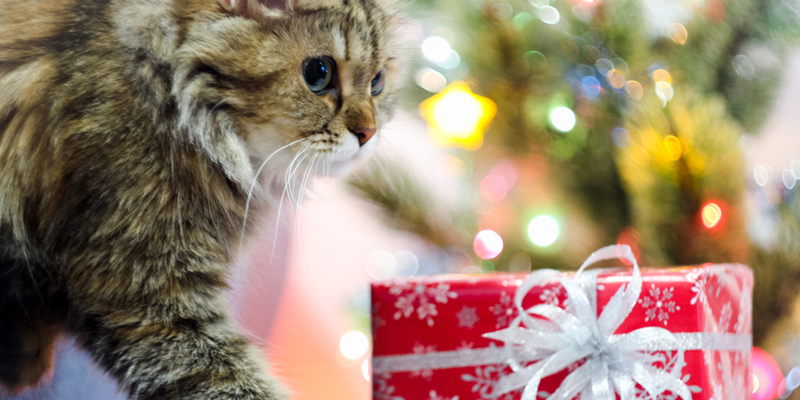 What’s the best cat-centric gift you’ve ever received? 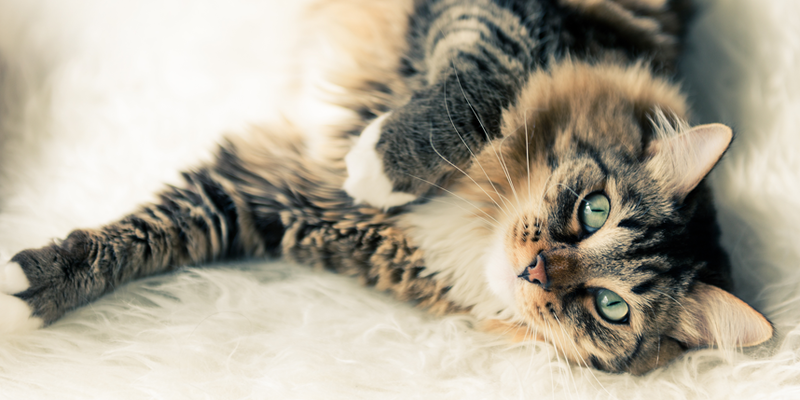 If you’ve been scratching your head trying to figure out what to get your favorite cat lover, check out these purr-fect gift ideas just in time for the holidays.